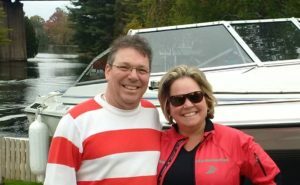 Luc and Anne-Marie moved to Chaffeys Lock in 2014 for the lifestyle this region offers and settled in the Rideau Lakes area with an eye to launch Rideau Tours. They are newlyweds and were married right in the Chaffeys Lock Hall! Anne Marie is the Owner of Amplitude Tourism Consulting and was the Executive Director for the Rideau Heritage Route Tourism Association for the past 10 years. 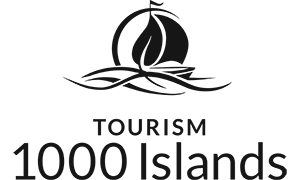 She has actively participated in local, regional and provincial tourism initiatives since 1999. Prior to her work with the Rideau Heritage Route, she was Manager of Visitor Services for Kingston Tourism from 1998–2006. She is passionate about the Rideau Canal and you will find her either paddling, cycling, swimming or waterskiing. “Captaine” Luc is recently retired from the Canadian Military and is looking forward to welcoming you aboard his boat for cruises on the Rideau Canal. In his spare time he is a Classic Rock musician so you may just hear some music on a warm summer evening as you stroll through Chaffeys Lock. He crafts his own beer called Rideau Red Ale and is renowned for his maple smoked salmon. 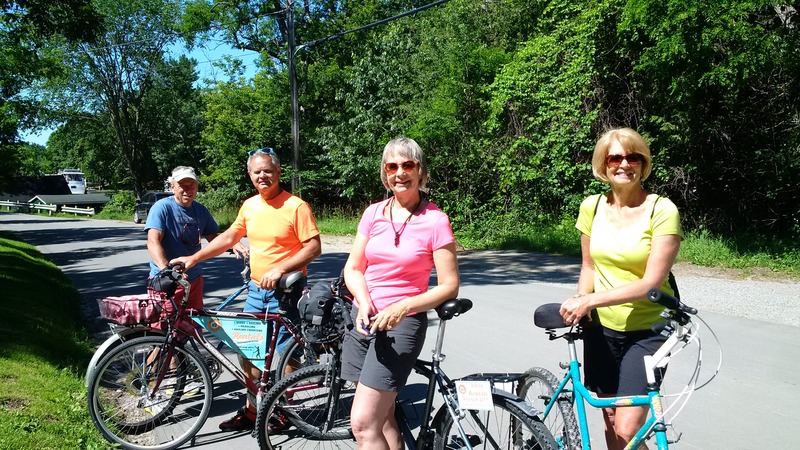 RIDEAU TOURS was launched in 2015 and began with a few custom tours and bike rentals at Chaffey’s Lock. 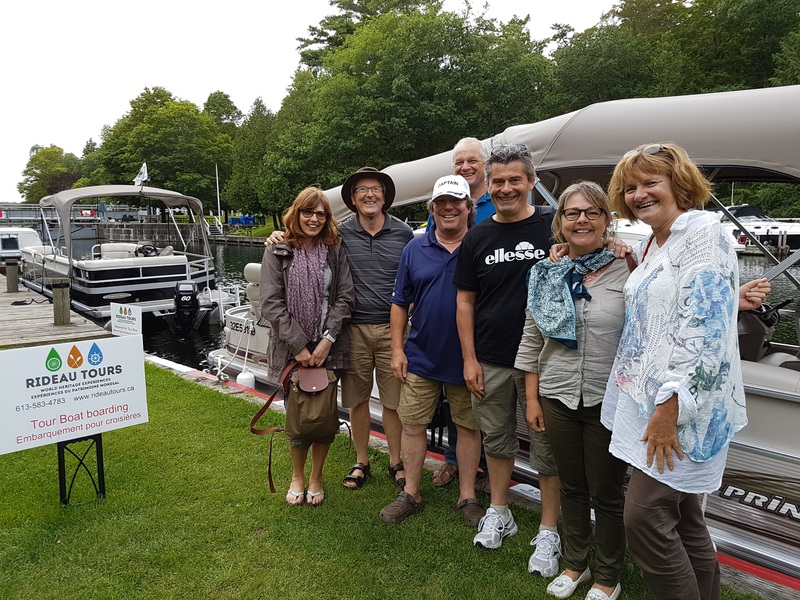 Today it offers several unique Rideau Canal “Signature experiences” that guests can purchase to enhance their visit to the Rideau region. All of these exciting experiences showcase the Rideau Canal, Ontario’s Only UNESCO World Heritage Site. 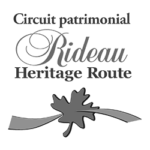 Choose from the many online tours and packages or let us customize a Rideau Signature experience for you or your group!